Have you been struggling with your coffee table décor? There are many options to choose from, but sometimes the best option may be the simplest one. Coffee Table Books. 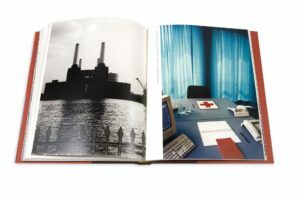 Oversized, usually hardcover and deluxe editions that are meant for people to interact with while they look at photographs and learn from them. 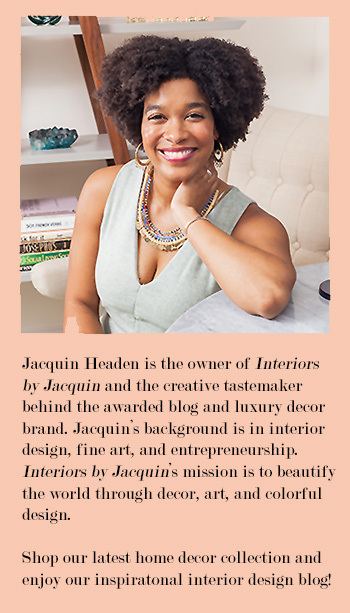 They are everywhere you look, from stores like Anthropologie, on Amazon, at that amazing art gallery gift shop, and perhaps even your home, stored in a box from an old housewarming gift. 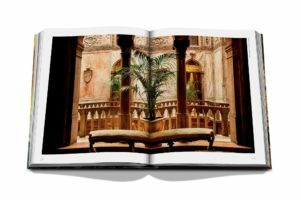 Don’t miss out on the enjoyment of coffee table books in your home! They are meant to be enjoyed, that’s why they are all about the visuals. Definitely not a heavy read where you spend tons of time figuring out what each sentence means, instead they are a little side dish to inspire conversation and accompany your coffee. Here are a few of our favorites! 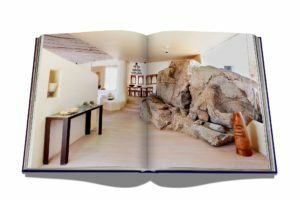 Take a look and decide for yourself which genre of coffee table book suits your style. 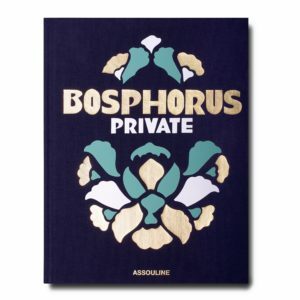 Bosphorus is a region of Turkey where you can find incredible people, delicious food and a culture rich in history due to being a crossroad between Europe and Asia. Fred Samuel was a jeweler famous for transforming original drawings by Jean Cocteau into glowing jewels. 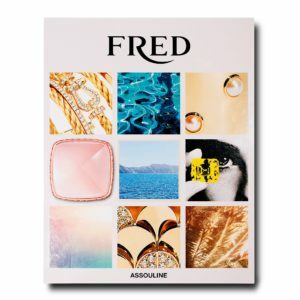 This book takes you through the history of his impressive brand and how it become an icon. 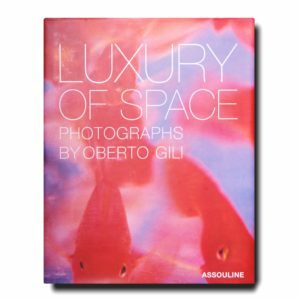 Luxury of Space is a recopilation of Oberto Gili’s work. He captures quiet moments and basic needs as the fundamental moments of human existence. 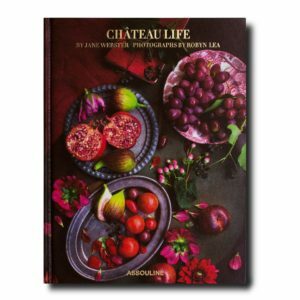 Château Life, presents to you the best of the french culinary expertise including how to set your table and sixty recipes for all occasions. 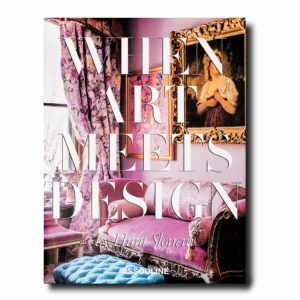 When Art Meets Design, helps as a guide if you’re restoring and decorating your home. 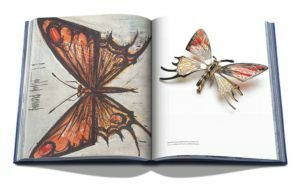 Artist Hunt Slonem’s introduces you to his work and illustrates how to combine antiques, fabrics and artwork. 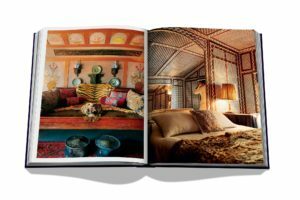 There’s a perfect Coffee Table Book out there for everyone. 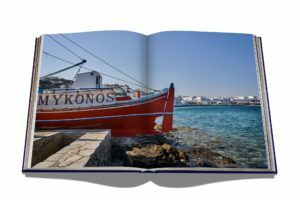 From music, dance, architecture, cooking, landscapes, entertaining, travel and even coffee table books dedicated to specific themes, you just need to look for them, and rest assure, you’ll find the perfect one for your coffee table. 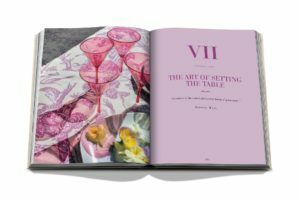 Coffee table books will compliment your space by adding a touch of your own personal aesthetic and by being an excellent conversation starter . And you can be certain you’ll be complimented by your guests. 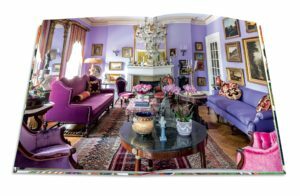 If you are looking for a way to take your home décor to the next level, don’t think it anymore and go find your perfect Coffee Table Book.